I’m having a 40% off Holiday Sale on selected ebooks, Start-up Coaching Packages (Also great for expansion coaching) and eCourses! Yes I said 40% off!! This is a one time Opportunity!! As you are shopping for the holidays and buying gifts for your love ones, don’t forget to buy a gift for you. When you invest in your business, you only increase your net worth! So, go on over to my Shiketa Morgan Publications Store and use my discount code (HS2013) on any products that you desire to have! The Holiday Sale Ends Saturday November 30th! 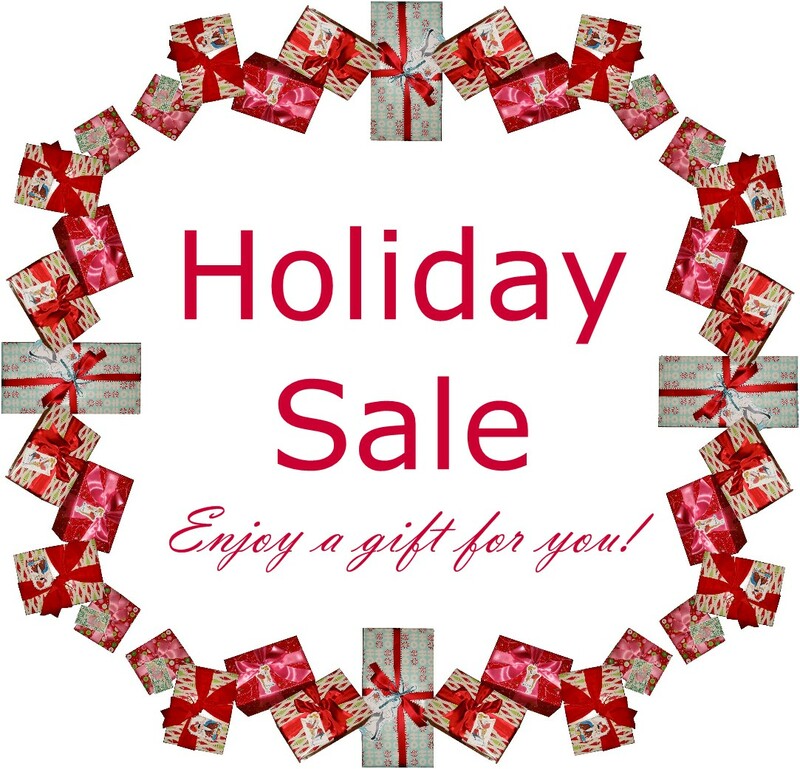 Happy Holidays to You and I want you to know that this sale was created with your Success in mind! In recent news, a school-age boy in a Mississippi Child Care Center was left alone with some infant/toddlers. During the time that the 9-year old was left alone with the toddlers, he repeatedly hit and kicked the toddlers. As I watched the video, I felt sick to my stomach. In fact, after watching the video, I became angry at the fact that this abuse happened in a childcare facility. Then I thought about the qualifications of the caregiver that was responsible for those infant/toddlers. In my years of working with children, I have discovered that hiring qualified early childhood professionals assures that the children will receive high quality care and education. You may have already noticed that college education is not a requirement to work with children. However, in the public school system, the teachers must have a Bachelor’s Degree along with continued professional development hours. Studies have shown that the most crucial ages of brain development is between the ages of 0-5; however, our young children are in the hands of under educated professionals everyday. When I started my home daycare in November 1998, it took me a little over a year to realize that I must go to school to be educated on how to effectively care for young children. In 2000, I enrolled in a Child Care field based program through a Local Community college, which paid for my early childhood education. After completing nine college credit hours in early childhood education, the quality of my program improved dramatically. Furthermore, after only completing 12 college credit hours in early childhood education, I was ready to move my preschool out of my home to provide quality care to more children. I shared my story with you to say, that I believe that having formal early childhood education improves the quality of care that children receive. If you own a childcare center, I want to challenge you to reflect on the educational requirements of the staff. If you are not happy with the quality of care that your staff provides; raise your educational standards. Are you a home provider? If so, I challenge you to consider taking some early childhood classes or work toward receiving a CDA Credential. As you further your education, you will feel more like a Preschool teacher and the quality of care that you provide will begin to improve as you begin to implement the knowledge that you receive for a formal education. If you are worried about the cost of a formal college education, I suggest that you check with your local Child Care Resource and referral agency for some financial assistance . **Be sure to inquire about a T.E.A.C.H Scholarship. Also, the United States Government offers Pell Grants to help pay for college and you or your staff members just may qualify. I look forward to reading your thoughts about this blog post. 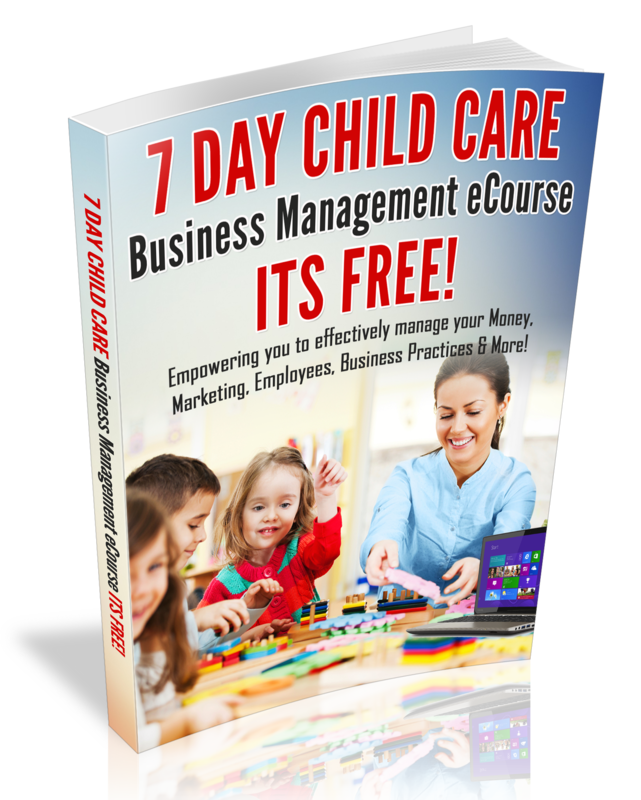 Feel free to share your goals to improve the quality of care in your childcare business. Thanks for all that you do for young children!